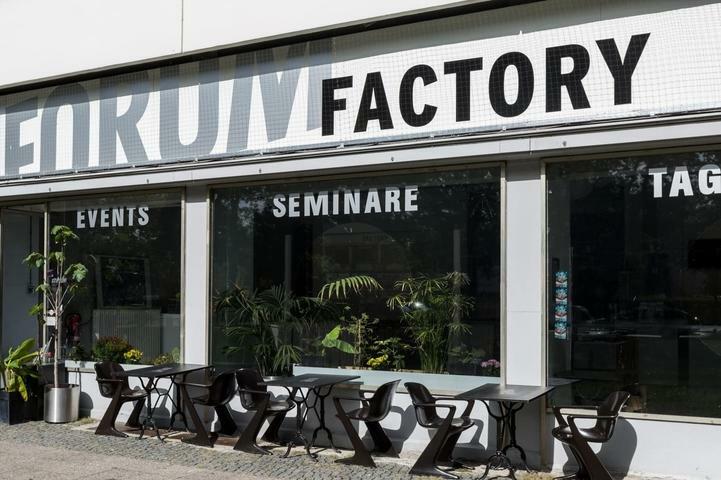 Forum Factory is located in the heart of Berlin in the Gallery District and is surrounded by many sights, such as Checkpoint Charlie, the Berliner Gallery and the Jewish Museum. The underground (U6) is reachable on foot. 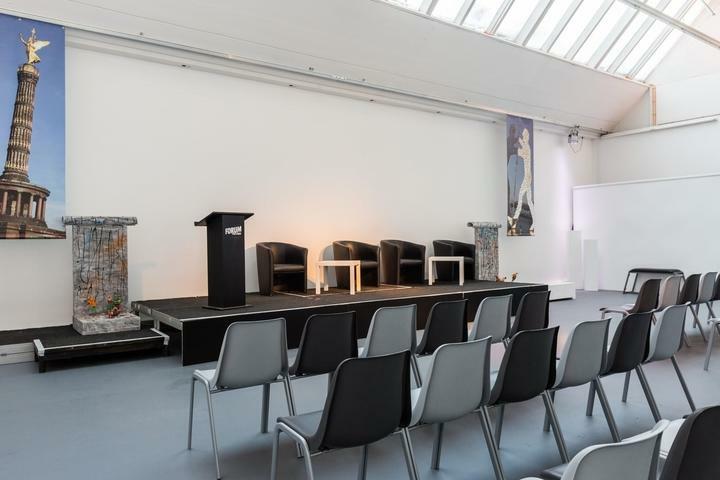 Forum Factory is a large exhibition space of 400 m2 perfect for congresses, concerts, cocktail parties and many kinds of events. 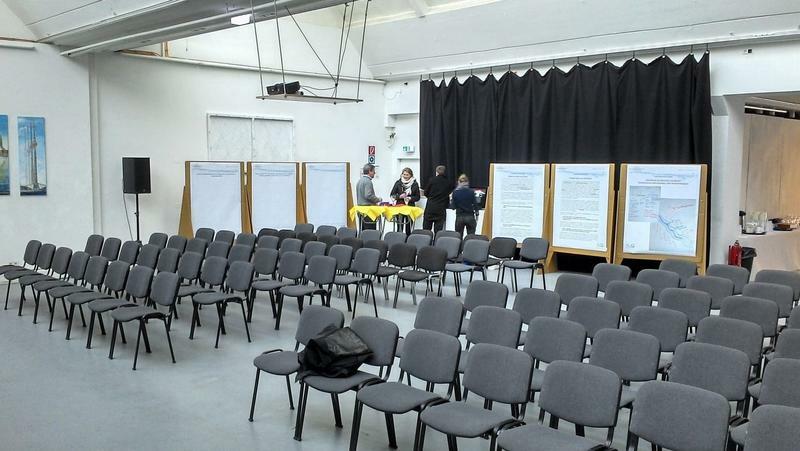 Events can be as big as up to 200 people if standing and using multiple spaces of the venue. We have professional audiovisual equipment, full catering service and a bar. We will gladly provide you everything you need and make sure that your event will work perfectly. We are very flexible and will plan all the practical details to suit your event. Kunne jeg bede om et forslag til det følgende event: Antal gæster: Tid: Budget: Beskrivelse: Tak! Beskeden kan ikke være tom. Email adresserne må være ens. På Venuu kan du nemt booke unikke venues til dine corporate og private events, inklusiv fester, møder, middags- & frokostarrangementer, sommerfester & julefrokoster. Find de bedste festlokaler for dimissionsfester og fødselsdage. Se fotos og få de bedste priser. Booking er altid 100% gratis! Denne venue er allerede på denne listen.